The export free Fumigation Wooden Box combines the advantages of traditional wood packaging and paper packaging. The product has a smooth surface, no fumigation, no commercial inspection, high water and non-toxicity, and can carry any export product. Its appearance and performance are much better than the natural wood packaging used in large quantities. 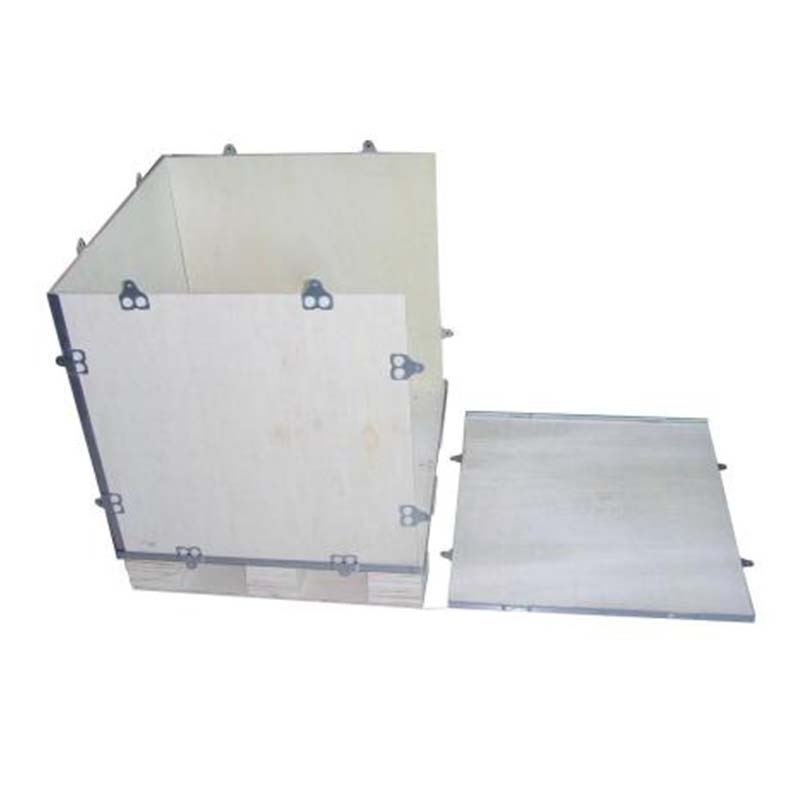 The professional free fumigation wooden box has high precision and is not easy to be deformed. It is reinforced with high-strength screws, does not nail, and has good firmness. The green free fumigation wooden box is a wooden box made of natural wood. Green new materials are passed down from the concept of environmental protection; waterproof, mildewproof and insect proof. 100% environmentally friendly, can be recycled and reused, resources are not wasted. 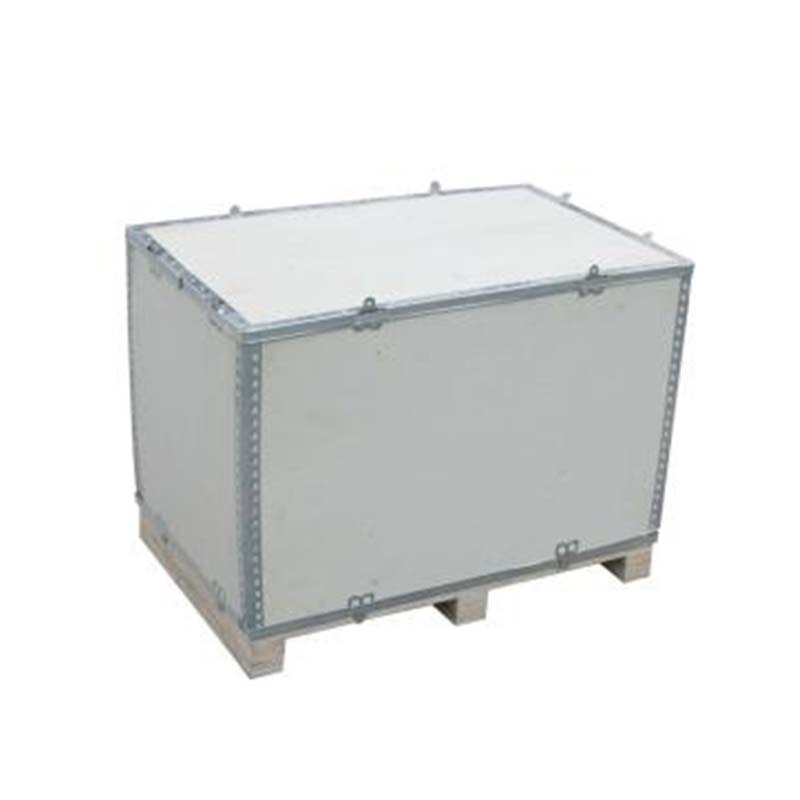 Removable fumigant-free wooden case for quick and easy on-site assembly or disassembly of items, especially large boxes. 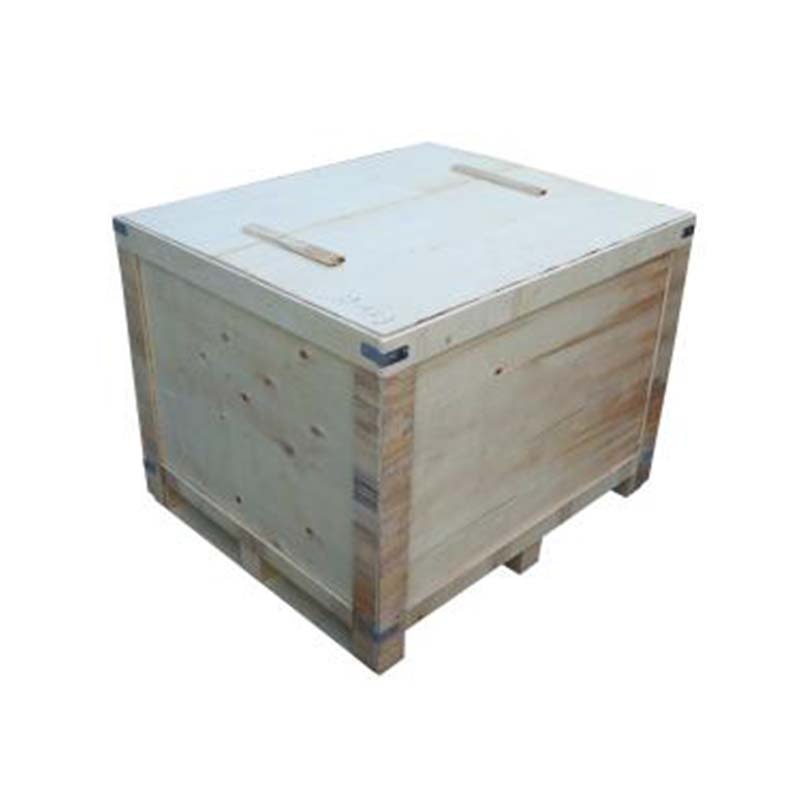 Large free fumigation wooden boxes meet the transportation and packaging requirements for heavy-duty, large-scale, transport-sensitive and high-value products. In addition, our company also produces other types of packaging products. Such as: Packaging Cartons, Color Boxes, gift boxes, Paper Bag, Plastic Bag and so on. Choose any as you like! 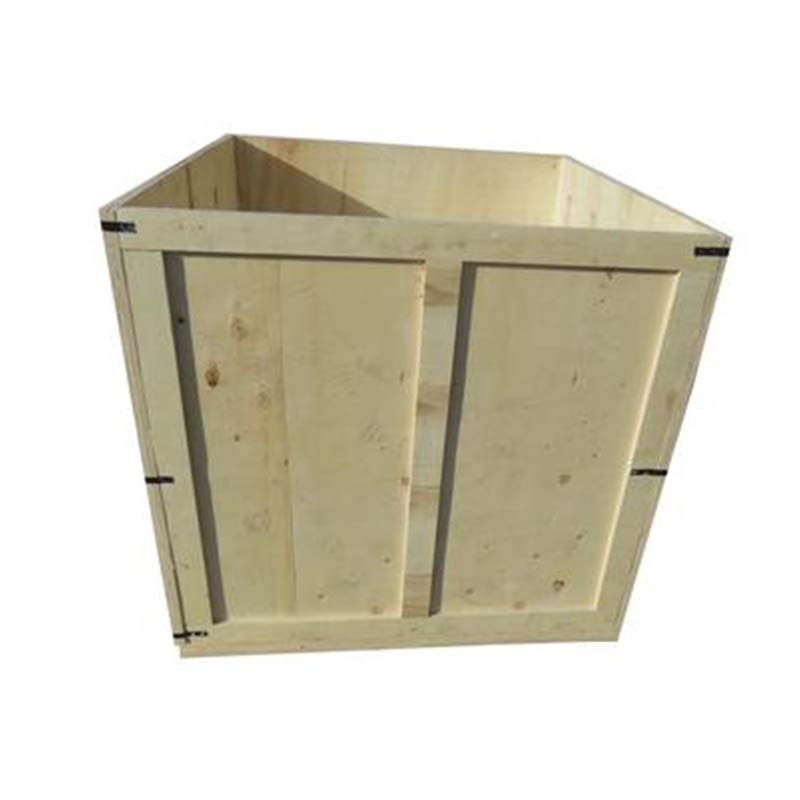 Looking for ideal The Export Free Fumigation Wooden Box Manufacturer & supplier ? We have a wide selection at great prices to help you get creative. All the The Green Free Fumigation Wooden Box are quality guaranteed. 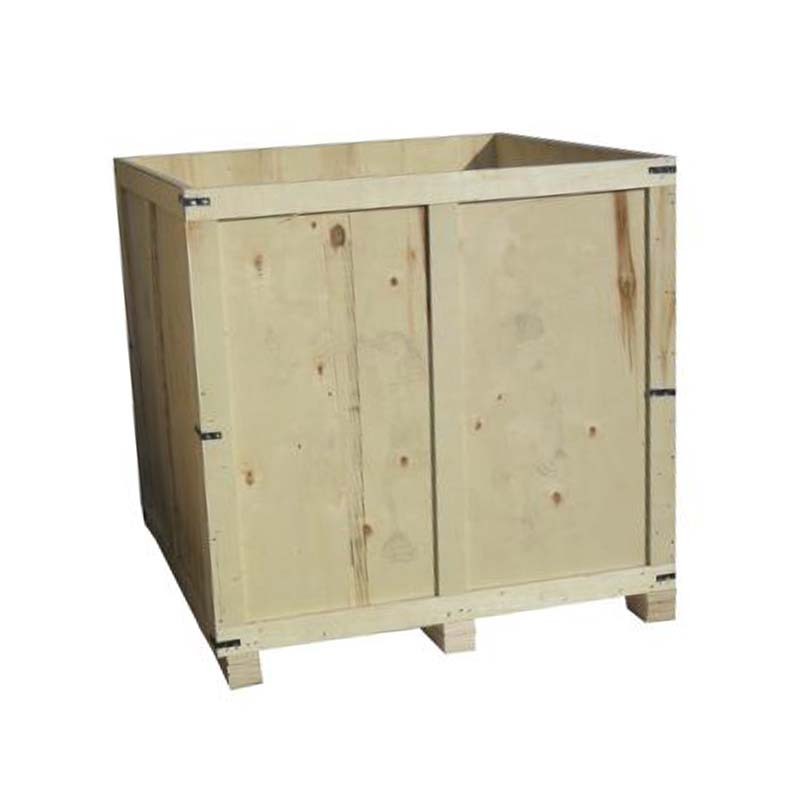 We are China Origin Factory of Large Free Fumigation Wooden Boxes. If you have any question, please feel free to contact us.